The material handling industry has undergone considerable change since the days when humans first realized they could move materials more easily by rolling them over logs. Complex manufacturing control systems have evolved to support the specific material handling challenges inherent in automotive assembly processes. However, the basic goals to eliminate waste and improve process efficiency remain the same. 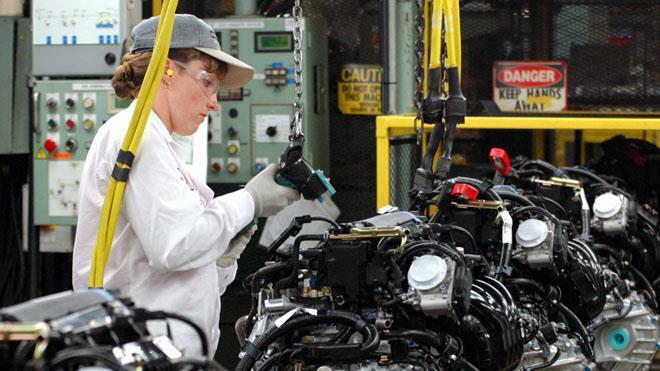 The automotive industry was one of the first to rely on technology for the control and management of material handling and assembly operations. Originally, commercially available third-party applications were scarce, so most automotive companies either built their own systems or contracted to have them built specifically for their operations, processes and best practices. By today's standards, these systems were built on antiquated architectures, but they evolved as the company grew by hard-coding the organization's DNA within them. Unfortunately, progression of this nature makes it difficult and costly to upgrade or migrate to a more modern system. This type of application is not only outdated, but also lacks the required levels of flexibility to accommodate multiple assembly processes. Because many of the experts familiar with them have also retired – taking their knowledge and expertise with them –manufacturers are having even greater difficulty maintaining them. In the years since these first systems were developed, competitive pressures – fueled by consumer demands for better quality and increased customization – have mounted within the automotive industry. This has led to the creation of lean manufacturing processes like kanban, which among other things, advocated just-in-time or just-in-sequence delivery of materials to the assembly line as a way to reduce or eliminate costly inventory. These processes forced suppliers further down the supply chain to either adopt similar processes or assume the cost and responsibility of holding extra inventory. 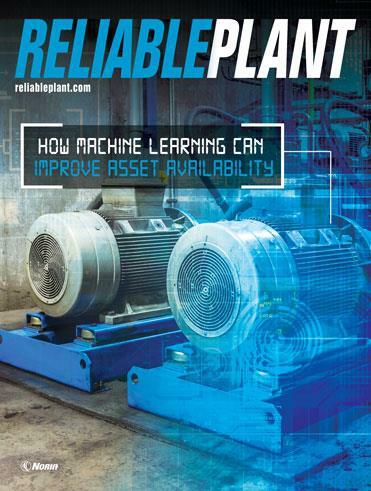 Increased product complexity and the need for more assembly process agility, such as the ability to run multiple products on the same line, have placed even more pressure on manufacturing control systems that are already struggling to keep up. The net result has been an increased need for tighter collaboration and visibility up and down the supply chain. Because of interdependencies between supply-chain partners inherent to lean manufacturing processes, a minor error at a single supplier could quickly shut down an original equipment manufacturer's (OEM's) assembly plant until another source for the material or component was located or the problem was resolved. This co-dependence also placed additional burdens on companies further down the supply chain when last-minute changes to quantity or schedule were imposed upon them by their OEM customers. To accommodate lean manufacturing processes, older legacy manufacturing process control systems needed the ability to seamlessly communicate with other enterprise systems. This was a daunting task for direct point-to-point integrations between these legacy systems. Furthermore, this integrated network of enterprise and manufacturing control systems had to be accessible from anywhere and easy to use. So what's an automotive manufacturer to do? Most OEMs and Tier 1 suppliers now recognize the need to move to modern solutions because maintenance and development of the legacy systems has become an increasingly expensive burden. This extra cost locks up considerable capital that might be better used to fund new research and development projects or manufacturing capacity expansion. 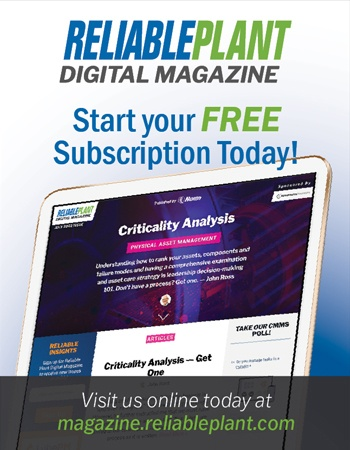 Fortunately, modern solutions, often offered in the cloud or on premise, are now available that provide real-time visibility into end-to-end manufacturing processes, including information about jobs, labor, materials, machine status and product shipments. In addition to providing the necessary line planning and balancing capabilities, such as assembly order sequencing, management and execution, these new systems easily integrate with enterprise systems for costing, order entry, planning and finished goods management. The best also provide built-in business intelligence with dashboards available on any mobile device so personnel can monitor the performance of shop-floor systems in real-time. Thanks to modern, visually appealing user interfaces, key personnel can "follow" specific operations, orders or events and receive text or email notifications the instant an anomaly is detected, a task is completed or an order is received. All of these capabilities extend beyond the four walls of the manufacturer to provide insight across the entire value chain – from consumer through the supplier ecosystem. These systems overcome the costly and time-consuming problem of migrating from decades-old legacy systems with the ability to import data from external systems such as product lifecycle management (PLM). They can also be used with enterprise resource planning (ERP) systems from multiple vendors – a capability commonly needed across the automotive supplier community as a result continuous mergers, acquisitions, joint ventures and partnerships. While automotive suppliers stand to benefit the most from these next-generation manufacturing control systems, those with highly customized or variable product configurations like OEMs and specialty vehicle manufacturers can also expect significant productivity improvements. For example, when automotive Ferrari decided to aggressively increase production output, decision-makers realized the company would need to upgrade to a more responsive and flexible manufacturing setup supported by agile business applications. They looked for a solution with the ability to build individual, custom-configured vehicles in sequence while simultaneously maintaining high operating line efficiencies and full sequencing with the supply chain. Recognizing the critical role of supply chain and manufacturing operations in the day-to-day and strategic focus of the organization, Ferrari introduced new supply-chain processes with a target of "zero shortages" in the production line. This meant that no parts shortages would occur at any point of the production chain, thereby eliminating the unacceptable delay such a shortage would cause. This strategy required the creation of a production grid, which accounts for all of the possible combinations of customizable elements. The grid enabled Ferrari to have all the right components ready and in the right place at the right time. Cars could then be produced quickly and with greater precision, to the exact requirements of customers, while still capitalizing on the time and efficiency savings of automated processes. Driven by the projected increase in production numbers, this new strategy required a very tight connection between the supply chain and manufacturing operations technology. This communication was enabled by the implementation of a solution that provides connectivity between Ferrari's many disparate applications, facilitating tightly integrated business processes such as order configuration, advanced planning and scheduling, assembly line scheduling and sequencing, and supplier management. Integration gave the company increased control over its supply chain and asset maintenance and management. As an example of this control, Ferrari is able to freeze engineering changes at the sub-line level, while still making changes to the overall bill of materials. As a result, Ferrari was able to increase production by 40 percent. The capabilities found in the next-generation material handling and manufacturing control systems like the one implemented by Ferrari illustrate the potential benefits to automotive manufacturers of all types. Manufacturers should consider this path, which is relatively easy because of the technology's ability to integrate with existing legacy systems.